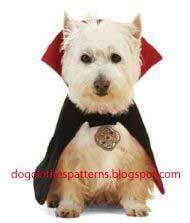 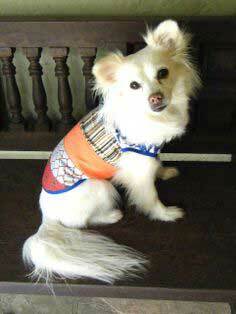 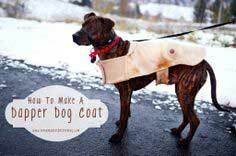 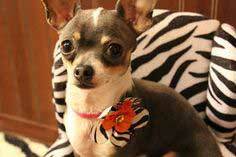 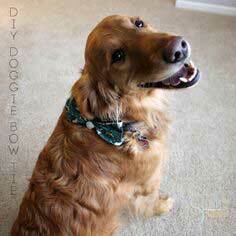 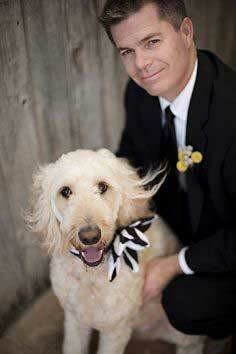 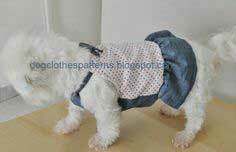 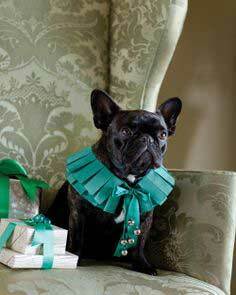 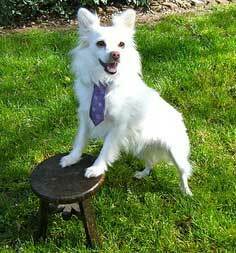 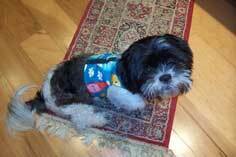 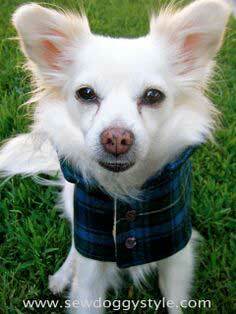 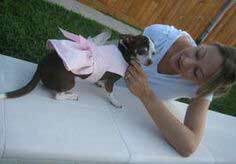 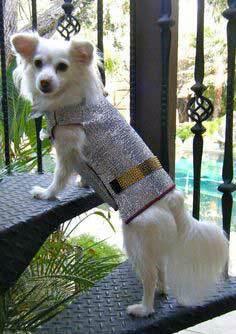 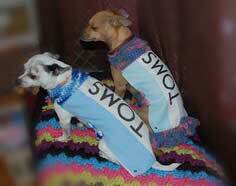 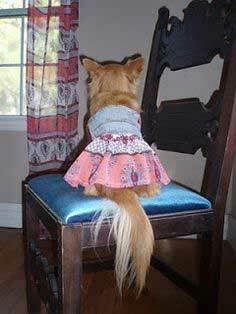 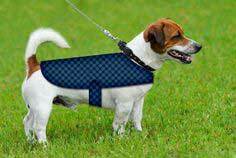 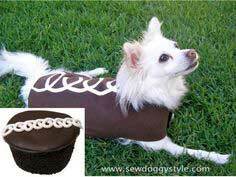 Here are patterns for custom dog clothes in different fabrics to fit your dog. 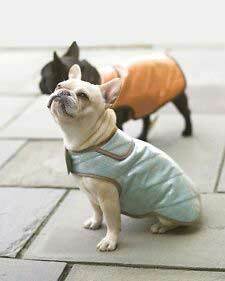 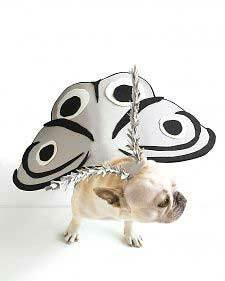 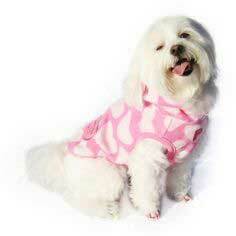 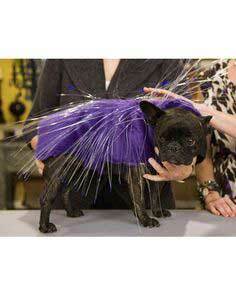 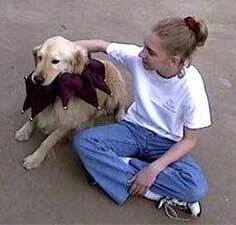 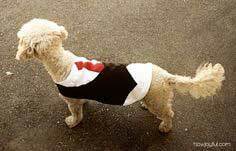 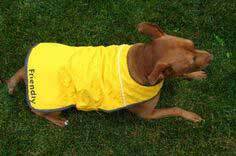 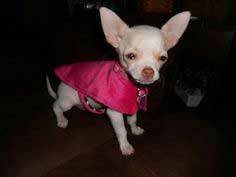 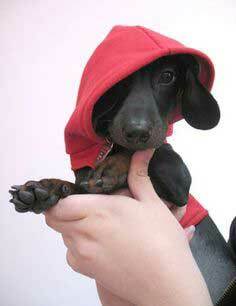 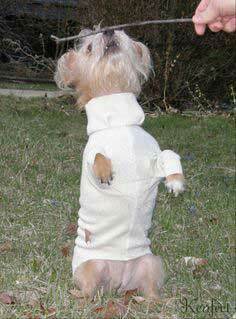 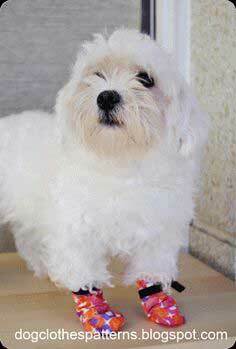 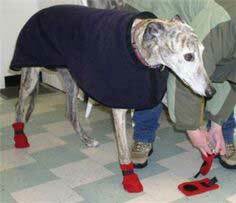 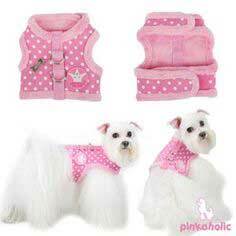 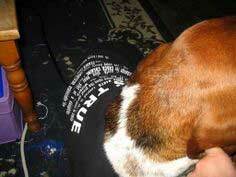 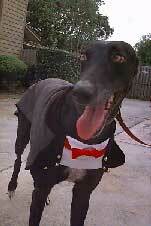 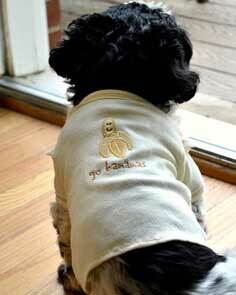 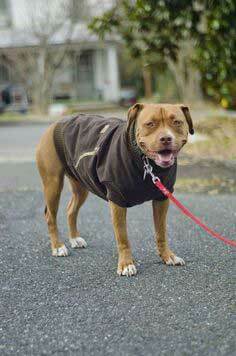 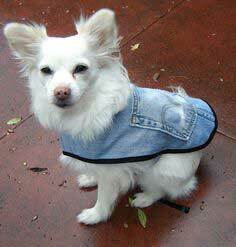 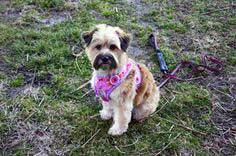 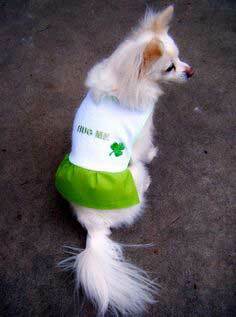 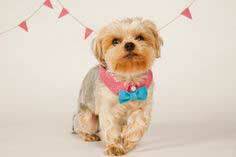 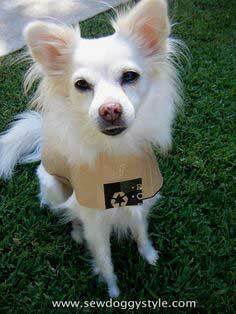 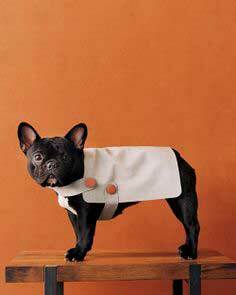 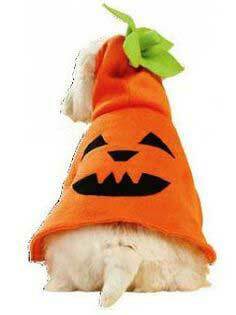 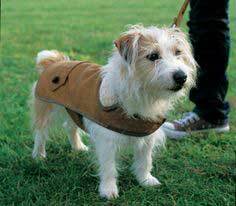 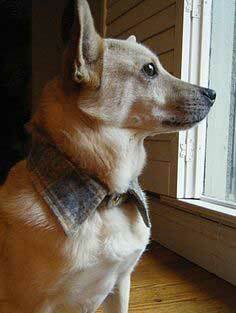 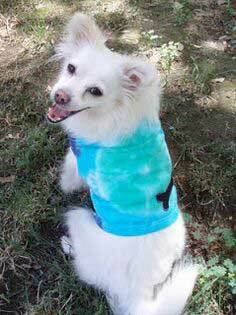 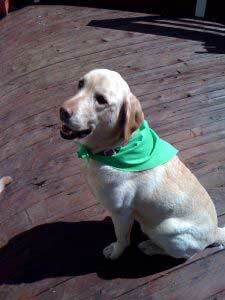 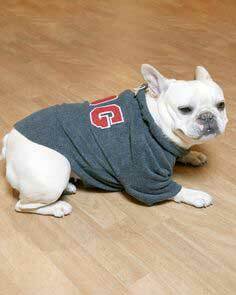 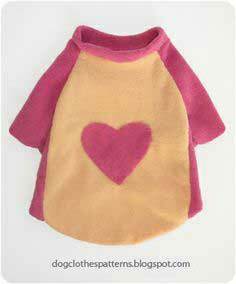 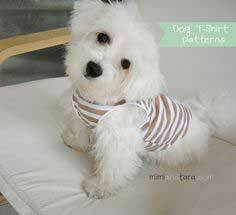 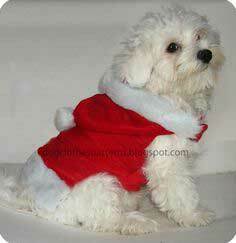 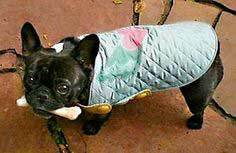 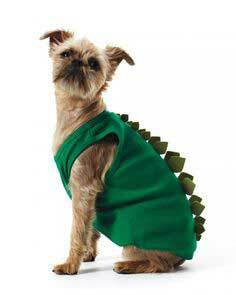 Clothing for dogs comes in all varieties including raincoats, sweaters, jackets and t-shirts. 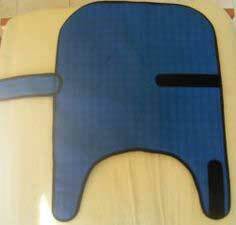 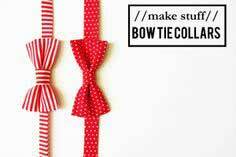 It should be relatively easy to customize any of the patterns on this page to make exactly what you need. 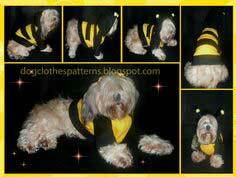 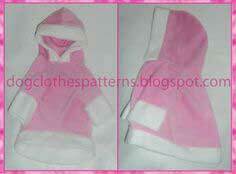 Try a cute doggie hoodie or make an outfit out of fleece patterned with the logo of your favorite football team. 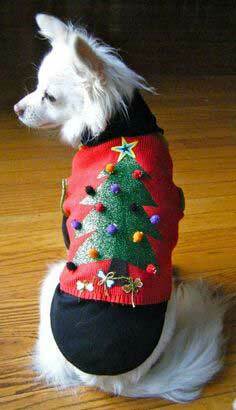 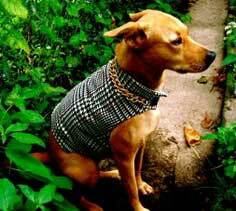 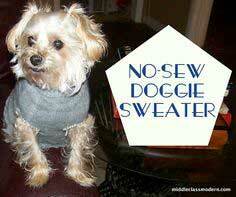 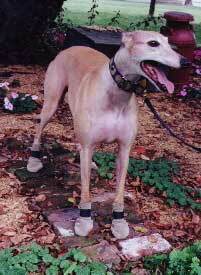 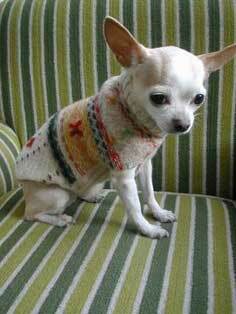 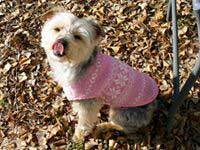 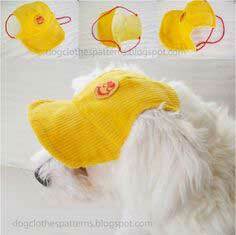 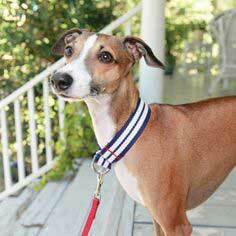 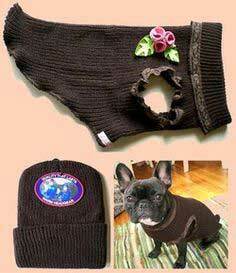 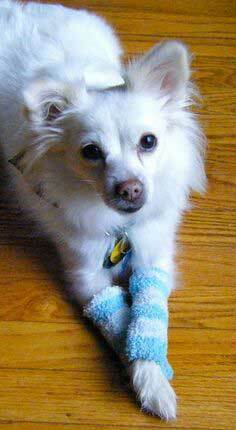 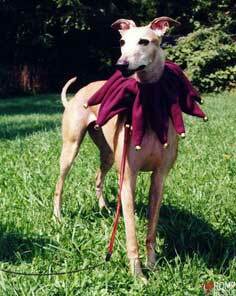 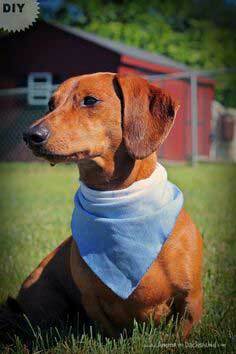 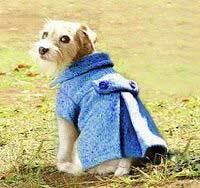 Lightweight knits are a very good choice for dog apparel fabric. 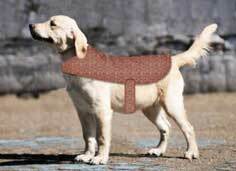 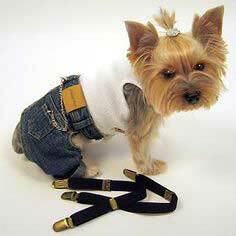 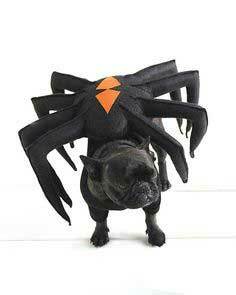 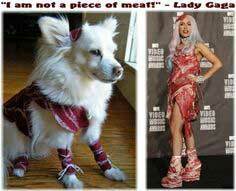 Also Lycra and Spandex blends will keep your doggie comfortable. 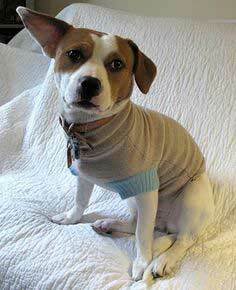 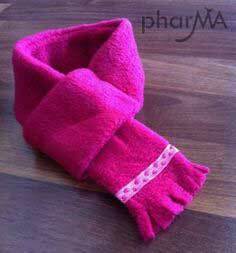 Fleece is a great fabric for winter apparel. 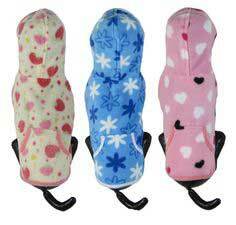 Also check out the dog bed patterns and dog toy patterns. 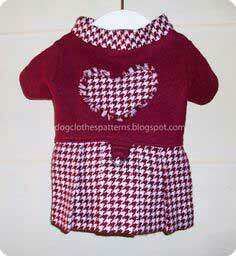 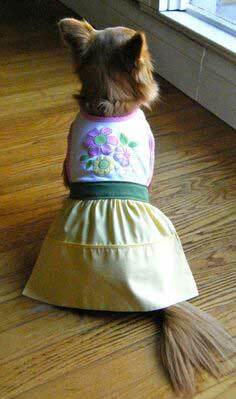 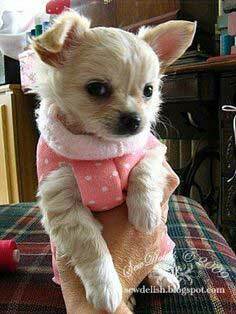 Sew cute Patterns for Dog Clothes. 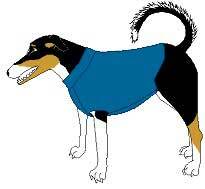 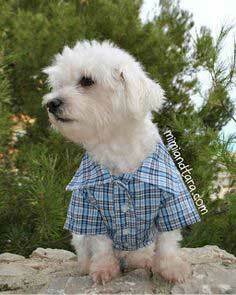 Let your imagination soar by creating a unique dog shirt or dress from the dog clothes patterns below. 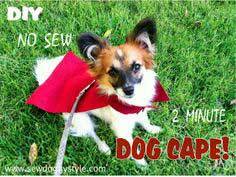 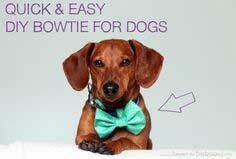 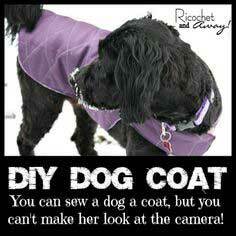 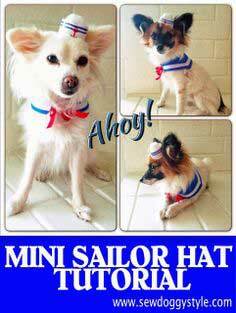 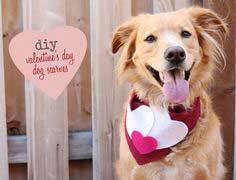 Each one comes with a pattern or tutorial to get you on your way to sewing the cutest doggie outfit ever! 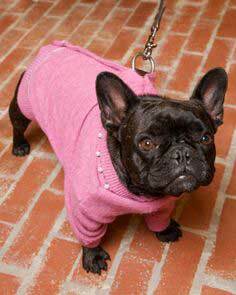 THIS LITTLE PIGGY STAYS WARM.